Two hours of rock, blues, R&B, and soul music (based on a common theme) Hosted by Ryan Arnold. Fans swarm the singer; girls go gaga over the guitarist. The bass & keyboard players get some attention. 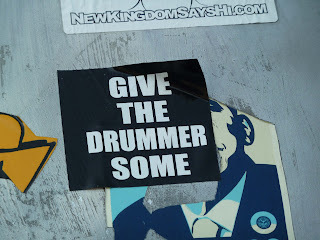 What about the drummer? Ask any drummer about the woes of gigging - the most and the heaviest gear to lug around, nobody wants to lend a hand. 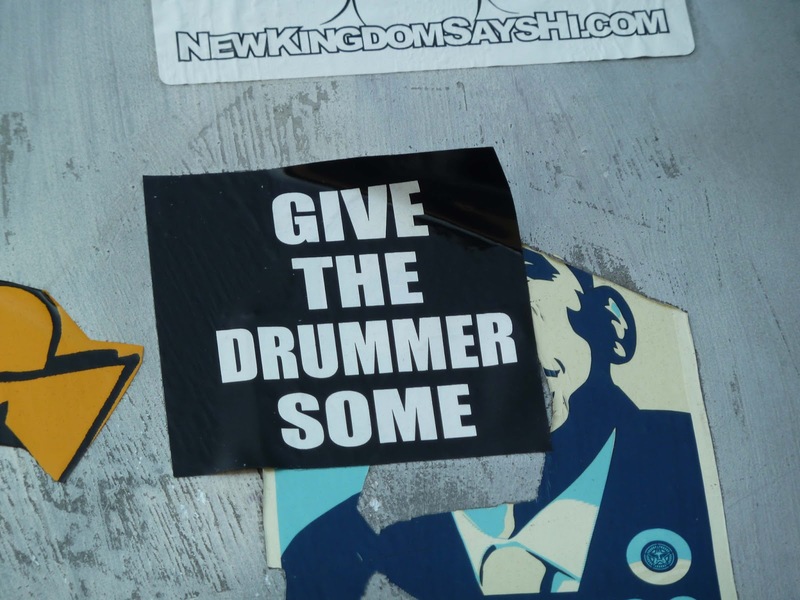 This week's show is dedicated to the keepers of the beat, the cymbal crashers, the bucket bangers, the guys (and girls) who absolutely drive the rhythm sections of every band - the drummers. Download the show here; subscribe to the podcast through iTunes here. Feature: Gin Wigmore / "Gravel & Wine"
Alert: Black Sabbath announces EU tour dates. Watch: Carter Beauford Drum Solo. ©2013 Music Theme Park. Powered by Blogger.